We recently received this letter from Pastor Fundi, who is the vice Chair of Trustees of Health Help Zambia. If you wish to help, we can send out any aid that you give. Greetings and love to you all in the Precious Name of our Lord Jesus Christ. Brethren, we write to appeal to you to consider praying for us and the Lords work in Monze. 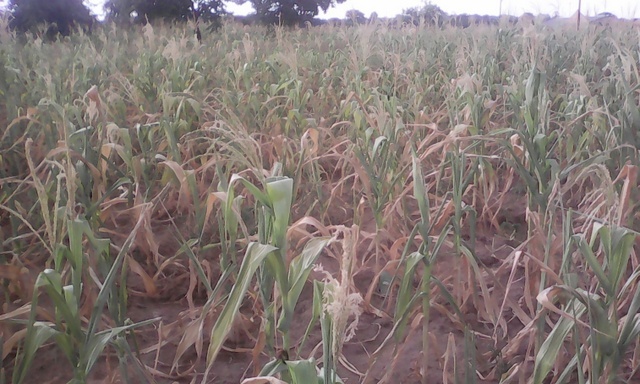 Southern Province of Zambia, Monze in particular has been hit by a prolonged drought spell. For the months of January, February and March, 2019 we have had completely no rains in the district. 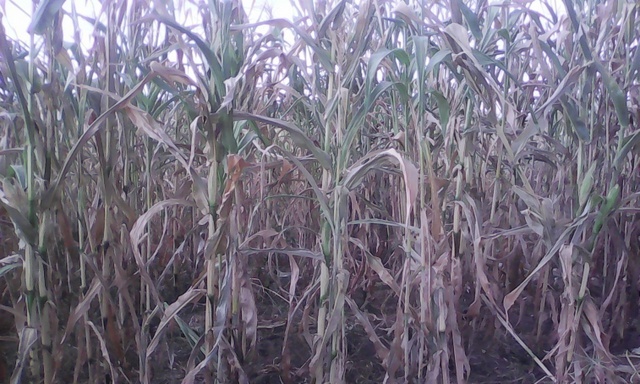 As a result of this persistent dry spell in the district, many of our crops have been destroyed or dried up. 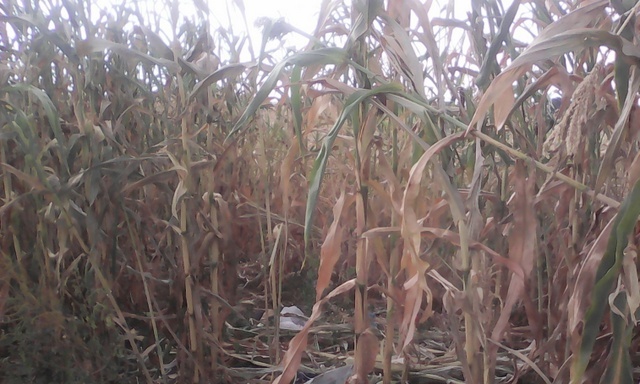 Due to the above factors hunger is looming in the town of Monze because many of our people have loosed their income and currently there is food shortage in many households. Because of food shortage, people are now made to pay more on food in order to survive. The other impact of the drought is that we are experiencing a low water supply which has brought about an increase in diseases especially in domestic animals which again are a source of income. Currently some of the cattle in Monze have been affected with food and mouth disease and farmers are not able to sell their animals because of the disease. Finally, the drought has also affected peoples’ healthy and safety. There is anxiety or depression in many peoples’ lives due to losses caused by drought while healthy problems related to low water flows and poor water quality. Therefore your prayers will greatly be appreciated as this will also affect the Lords’ work.